Thea Singer, "How art can disrupt our ideas and identities," news@Northeastern, September 23, 2015. http://www.northeastern.edu/news/2015/09/how-art-can-disrupt-our-ideas-and-identities/. My entire life, I’ve heard a variation of those seven words after telling someone I am Puerto Rican. As a matter of fact, it’s a common occurrence for entire subsets of the Latinx community. Both white Latinxs and Afro-Latinxs have had others categorize and subsequently disregard us based on our physical appearance. But if you were to only look at the content mainstream outlets have churned out in the last few years, you’d think being a white Latinx presents a one-sided identity crisis. 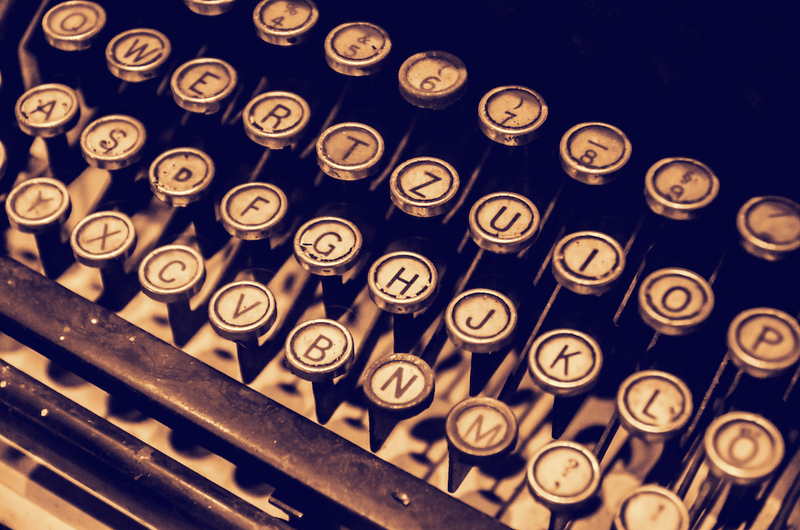 The sensation of being left out, of being told they’re not “Latinx enough” has led many white Latinx writers to pen op-eds and think pieces about their experiences. But, those essays always miss an essential point; while our community ostracizes both white and Black Latinxs at times, only Black Latinxs face systematic racial oppression on top of that. 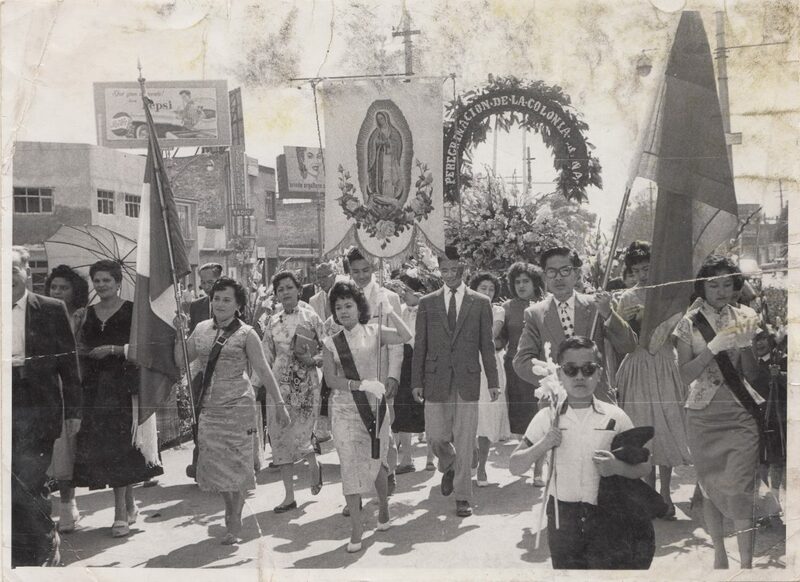 Chinese Mexican pilgrims march to the Basilica de Guadalupe, Mexico’s holiest shrine. Courtesy of Pilar Chen Chi. Like most revolutions, the one Mexico fought at the beginning of the 20th century was brutal. Over a million people, both civilian and revolutionaries alike, died in the span of ten years. And although, by its end, a new constitution guaranteeing indigenous civil rights was enacted, life was still no better: assassination, disease, and violence left the Mexican state nearly ruined. Yet even the bloodiest revolution has its icons. Mexico’s quintessential revolutionaries, Pancho Villa and Emiliano Zapata, have become so recognizable today that it’s easy to take their politics at face-value and romanticize what they fought for. Jason Oliver Chang, an assistant professor at the University of Connecticut, wants to change that. Speaking in late May at the Museum of Chinese in America, he gave a lecture prepared from his most recently published book, Chino: Anti-Chinese Racism in Mexico, 1880-1940. 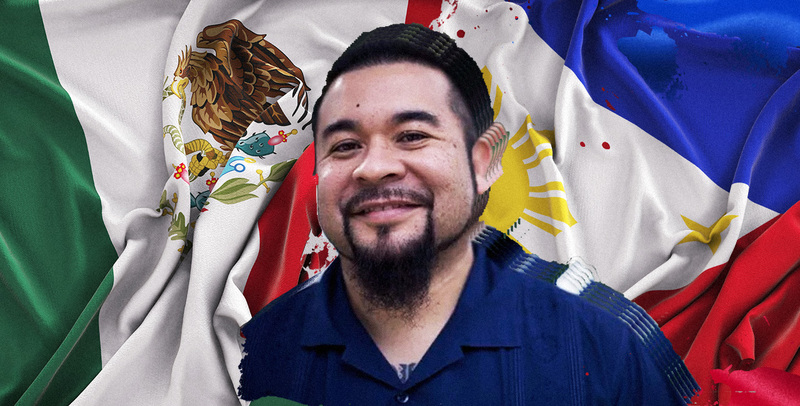 Author Rudy P. Guevarra Jr. Photo by Jimaya Gomez, Art by Alan López for Remezcla. Growing up in San Diego, I remember watching my abuelito tend the guava tree he grew for my mother, while singing along to the Mexican rancheras that blared from his tiny radio in the backyard. When my mother called him in for lunch, he’d start whistling, as Linda Ronstadt’s Canciones de mi Padre echoed from the house. We both knew that we’d be eating caldo de res con arroz Mexicano. Once a month, my Filipino grandfather, or tata, would also pay us visits from San Francisco. I’d help him and my mother cook Filipino delicacies, like chicken adobo, pansit, and lumpia. He’d have us in tears, laughing at his jokes, while the smell of soy sauce and vinegar permeated the entire house. This weekend marked the opening of the National Museum of African American History and Culture. After Rep. John Lewis and others spent decades battling Congress for funding, the museum opened its doors on Sunday from 7 a.m. to midnight, according to the New York Times. It’s a celebration of the black community’s contributions to the United States, but it also highlights the injustices faced by an often marginalized group. More than anything, it’s crucial to our understanding of our national identity. The museum comes at a time when racist policing has taken center stage, and just months before the first black president of the United States steps down. Red the entire photo-essay here. We are all reeling from the events of this past week. The deaths of unarmed black men at the hands of police have become an all-too-familiar narrative in our public life, but each time we are confronted with these images it dredges up centuries of pain weighing on our collective conscience. 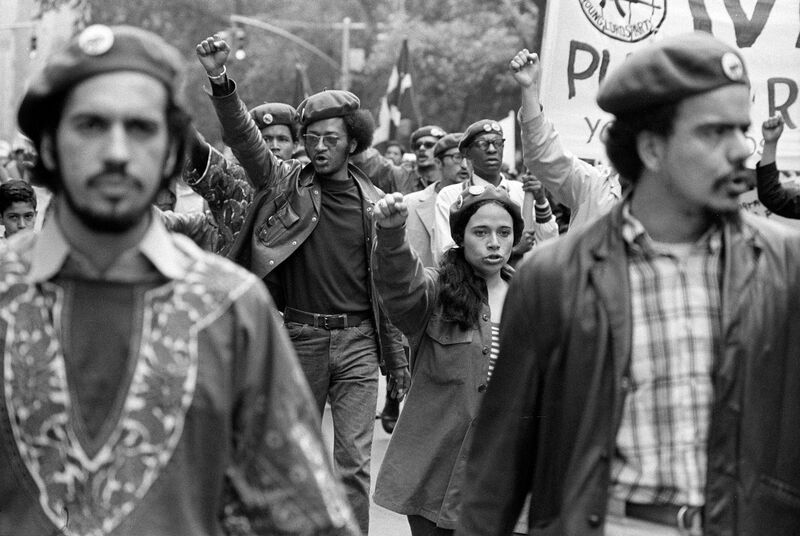 Latinos of color acutely relate to the struggle African Americans face against their constant dehumanization by our country’s law enforcement institutions. It is a struggle that we often share on the streets, in the courtroom, and in our mainstream media. But we would be mistaken to assume that our experience of injustice is comparable. At a time when the political utility of the Afro-Latino label is as urgent as ever, it’s easy to forget that the journey to embrace that identity isn’t always immediate. Before recording her sophomore album Black Terry Cat (ANTI- Records), Boricua-Cuban artist Xenia Rubinos did not identify as Afro-Latina. So when she embarked on the recording process this time around, Rubinos envisioned the album as a vehicle to explore her brownness and blackness, to rediscover her place in the African diaspora. Can you describe what inspired you to make this film? TW: I’ve always been really interested in African-American history as well as the African diaspora. I remember first learning that my dad’s grandfather had moved from Panama to Alabama to attend college. I felt excited about having a personal connection to another place, an ancestral place, a place outside of the United States, that I could reference and say, “Hey, I have roots there.” With that, I became really curious about Black people who lived in Central America and other Latin American countries. I wanted to know how they identified culturally and racially, I wanted to know what they ate, and what things we would have in common. I was curious about learning how they navigated the world.